After such an epic week of new games last week, it’s nice to see that things are continuing to roll strong this week. The original Ski Safari is one of my all-time favorite games, so I was excited to hear the announcement of a sequel and even more excited that the release was so soon after that announcement. Ski Safari 2 is out tonight, and it looks killer. Also, Lara Croft GO looks to do to the Tomb Raider franchise what Hitman GO did with Hitman, which I’m very stoked about. PikPok’s fancy-looking futuristic racer Breakneck is out of soft-launch, Zach Gage’s thoughtful Sage Solitaire is out, along with the dungeon-crawling puzzler Swipey Rogue, the stylish adventure Calvino Noir… just so many great releases. We are truly blessed as mobile gamers, so check out the list below and let us know what you’re picking up! Update: Late arrival The Walking Dead: Road to Survival is out of soft-launch and has been added to the list below! Prepare to adventure in the most epic full scale multiplayer 3D RPG for mobile! Experience amazing detailed graphics in full HD. The battle of immortals has begun. Choose your side. Rescue the woman you love from the claws of a green-faced villain, fighting your way through various dangers; give some beans to his henchmen – all this accompanied by breathtaking hits of the coolest music performers! Beat Da Beat is a unique alloy of classical bullet-hell genre with the dynamics of rhythm games. All that goes on on the screen, such as moving, acting and shooting, is based on music compositions. Can you imagine anything cooler than dodging the hurricane of enemy bullets – and doing so to the powerful rhythms of dubstep? Smashing extraterrestrial miscreants into atoms while dancing funnily? What? Smacking ‘em good in a close-in slugfest? No problem, dude! Ready for an high intensity action / combat game? Demons have infested the once peaceful human kingdoms and now is up to you, as the Brave Knight, to put an end to this evil by traveling through dark forests and infested towns in order to defeat them! Watch out for the evil infested castles, terrible boss awaits you! The coolest game you’ll play this year! An incredibly fun adventure across a floating world, where you fire yourself out of powerful cannons! Meet Bullet Boy, the courageous kid who rushes to escape a deadly tornado, while he tries to collect the missing pieces of some very mysterious, and fascinating statues. The film noir stealth game. Calvino Noir is the exploratory, sneaking adventure through the 1930s European criminal underworld. Architecture meets Noir as you become unwillingly entangled in a revolutionist plot. We use Apple’s Metal graphics technology to recreate the style of film noir, with it’s beautiful high contrast aesthetic to build a world that feels real enough to host the game’s dangerous setting. Acts 2 and 3 are available as in-app purchases. Inspired by the futuristic dystopian visions of Deus Ex and Blade Runner. Play as a disparate group of last-chancers as they fight for the future of a city sliding slowly into the gutter. Some are broken souls, some are merely damaged – all are fighting to forge a future in an ugly world ruled by those whose hearts are cruel and dark. Ready to rock? Enter the Chaos Chambers and double tap, double jump, flap and spring your way through utter mayhem! 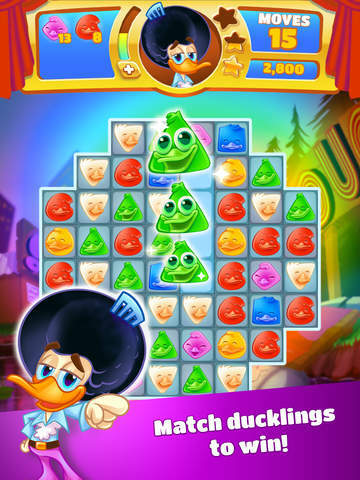 • Game centre game leaderboards. 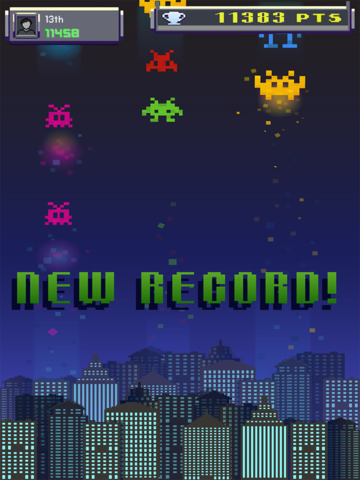 Can you beat your friends’ highscore? 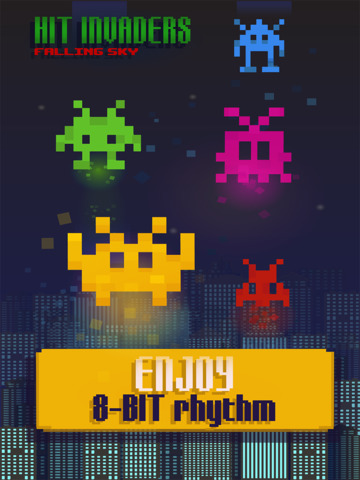 Simple one touch rhythm-based game play with lots of levels and awesome music that will keep you entertained for hours! Play now! Only available for iPhone and iPad! From dancing ducklings to glittery grooves, lead Duck Travolta, Ducky Parton and Quackson Five through a world where ducks rule the dance floors and the 70’s never ended! 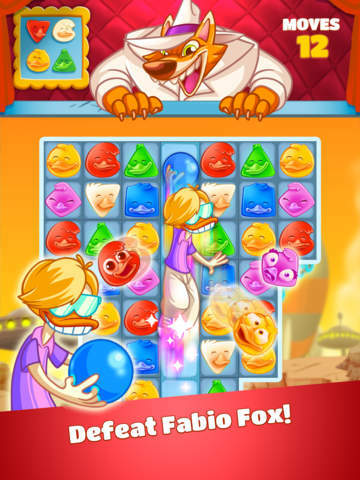 Use colorful combos, gather groovy powerups and build your Mojo to defeat the sleazy Fabio Fox as you connect, dance and explore! Navigate puzzles in darkness, with only the help of a light. Ember’s Journey takes places far underground with the only light being the light from Ember. Using only this light, you navigate levels while solving puzzles. No in app purchases. Pay once and play. Tap to spin, match to win! Fallen is a beautifully minimal and shockingly fun reaction game. As you hit higher scores you’ll transition through evolving worlds, with challenging pin formations, gravity strengths and adrenaline pumping music. A tower defense game with enemies like no other. No more snaking on predetermined path but an unpredictable tidal wave of bugs destroying everything in its path. In Forest Spirit they won’t stop at anything, they will eat their way through defenses and trees even flow around objects to find the quickest way to a delicious tree of life. Outsmart your enemies, build up the strongest defense with upgradable plants and trees, command the forces of nature and hit them where it hurts the most. Help the druid to guard the tree of life and challenge the world in survival maps. 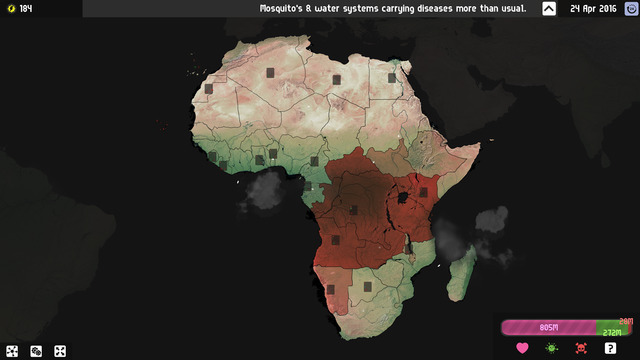 Are you ready to stop the unpredictable bugs before they will eat everything? GASOLIQ is a space traveler who represents a rare species capable of shifting their state of matter, transitioning to solid, liquid, or gaseous form as needed. Unfortunately, the home planet of this astonishing group is in danger, compelling GASOLIQ to go on a journey in search of components for a device that could prevent the catastrophe. It’s an action-packed and fast-paced adventure you won’t want to miss! Waves of pixel invaders are attacking your city. To destroy them, tap the first attacking enemy. Kung Fu Monk – Director’s Cut is a brutally challenging arcade-style side-scrolling beat-em-up, with battles against soldiers, ninjas, monsters, and ferocious bosses. Take out enemies with flying kicks, body slams, and punches. Fry foes with fireballs. Leap over bottomless pits. Slay bloodthirsty zombies in an ancient Chinese graveyard, and more! The aliens abducted your puppy Laika in this epic side-scrolling puzzle adventure. As Astronaut it is your duty to go and save your best friend! Bounce and Jump from planet to planet through different worlds and dimensions! 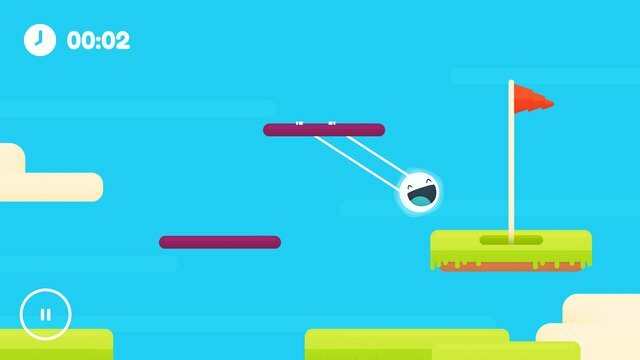 The one tap mechanism makes this platformer fun to play on any device! Both an arcade mode and story mode make this game complete! Beat the worldwide Hi-scores, or dive into the compelling story! This game is a sort of swinging-platformer-puzzler. You play as Plazmo. He’s a plasma ball, and it’s up to you to get him into the holes as quickly as possibly. He loves getting into holes. And you better help him, otherwise, he’ll get grumpy. Recruit a fighting force and relive the battles of WWII with your friends! 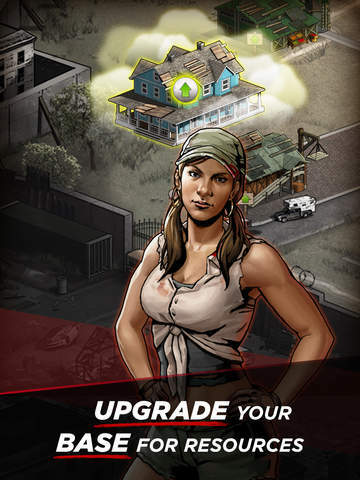 Harvest resources to customize your base and train an army. Lead your troops in turn-based combat, or order your lieutenants to take command. 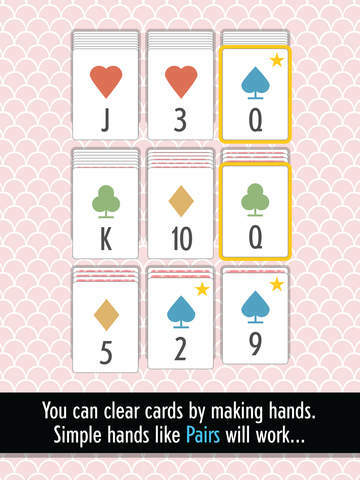 Sage Solitaire is a brand new Solitaire variant that combines the luck and joy of Klondike with the depth of Poker, made specifically for your phone. The full version is chock full of enough modes, leaderbords, wallpapers, and themes to pair nicely with any situation you might be in. 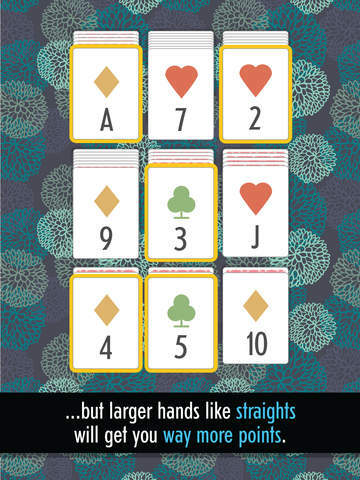 So take it with you, Sage is a Solitaire game fit for your life. Carefree color imps have invaded your paintings. And now they want to play! Are you in? and cool color splash effects. You have to see it in action! Super Gopa Dash is a crazy action puzzle platformer, which throws you into space with the fun loving Gopas, cute little characters from the outer galaxy. Your goal is to rescue them from the exploding sun, avoiding all sorts of obstacles, from forcefields and aliens to frozen planets, meteor attacks, exploding planets and more! Swipe your Auto-Running Hero through endless Dungeon-Crawling Room-Puzzling. Test your skills in Challenge Saga, or push your luck in Free Running Mode and see how far you can go! 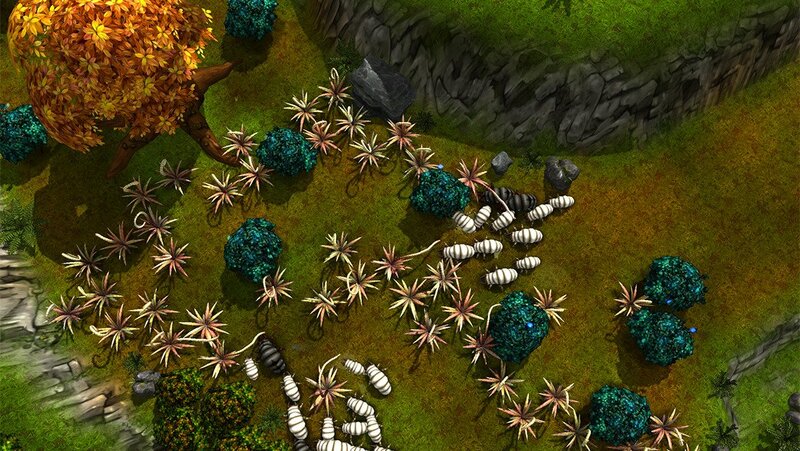 Can you conquer earth with an alien made pathogen? Universe Pandmeic : Earth Plague is the sequal to Universe Pandemic, create a pathogen and take over Earth using your smarts as the commander of the Gaarg fleet. Brought to you by Robert Kirkman, creator of The Walking Dead. Are you ready to take over Woodbury and put an end to The Governor’s tyranny? Before you stands the perceived safe haven of Woodbury. Little do you know a madman will rise to governing power, pitting people against each other in ways that make you question humanity. A small group of rebels will fight for their lives to break free from the tyranny – will you be brave enough to fight with them? 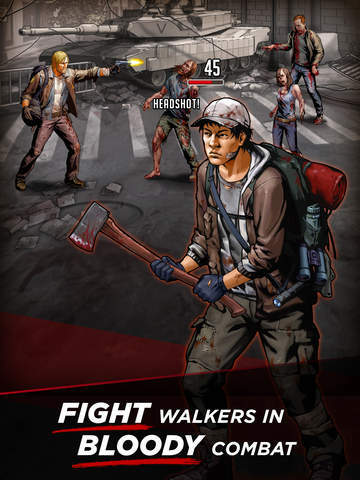 A thrilling, mature adventure constantly toeing the line between life and the undead, Walking Dead: Road to Survival is the definitive Walking Dead role-playing game experience. Based on an all-new story from award winning Walking Dead writer Jay Bonansinga, the dark aesthetic of this game reflects the uncompromising decisions you will need to make as you fight for survival. · No In App Purchases! 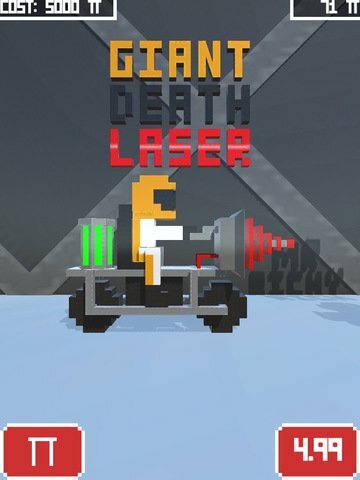 Â· Experience a new kind of puzzle game with 80 unique challenges! Â· Enter a world of stylish visuals and meditative music! Â· No In App Purchases, no ads! Time your taps strategically to keep each one of the critters safely in the air in this next-to-impossible tap game. Prepare to speed down the street to your inevitable explosive doom. 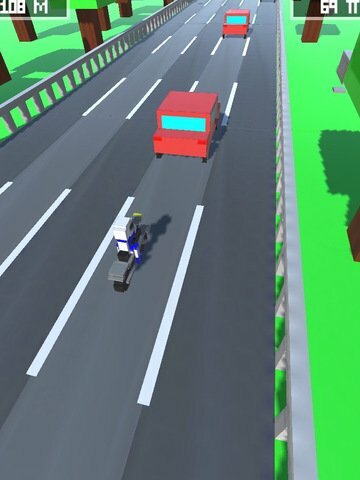 Race to see how far you can go down these unwelcoming streets with various bikes. This game is a sort of swinging-platform-puzzler. You play as Plazmo. Heâ€™s a ball, and itâ€™s up to you to get him into the hole as quickly as possibly. He loves getting into holes.